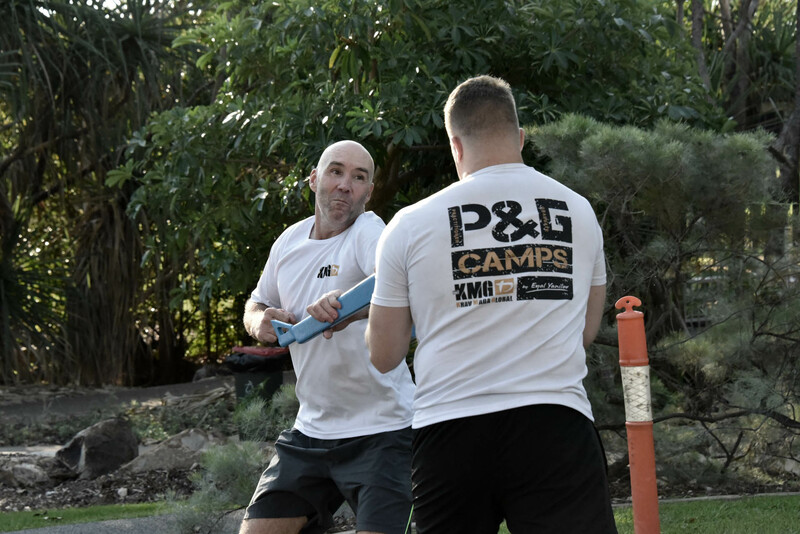 P&G Australian Camps are back for 2019 ! You can register for multiple events at once. Since you are under 18, we will need the consent of your parent/guardian at the end of this form. Please make sure they are available to complete it. We may confirm with them by phone or email that they consent for you to attend the camp. We require this information for the purposes of planning accommodation allocation. Which organisation are you affiliated with? Transfer is provided only to the airport. 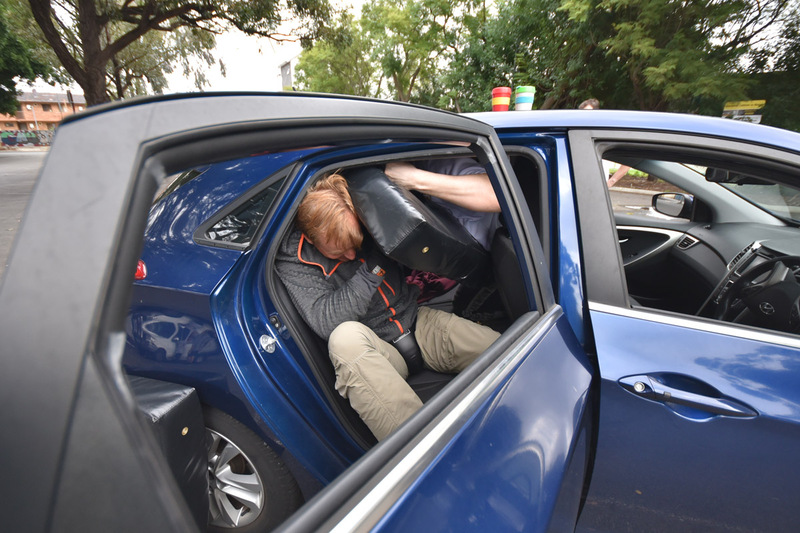 Please refer to NSW Transport for public transport options or consider taking an Uber or Taxi with other attendees. Flight bookings should be no earlier than 5.00pm on the last day of the camp. Would you like to an optional linen pack? Linen will include sheets, bedding, and a towel at the accommodation provided. It is not required, and you are free to bring your own if you wish. Before this event, it is important for us to understand whether there may be any factors that put you at a higher risk from exercise. Please call Sven Midri on 0407 202 361 if you have any questions in relation to this form. Parent/guardian to complete on behalf of child. You will be encouraged to perform to the best of your ability to complete the assessment; however you may stop at any time for any reason. 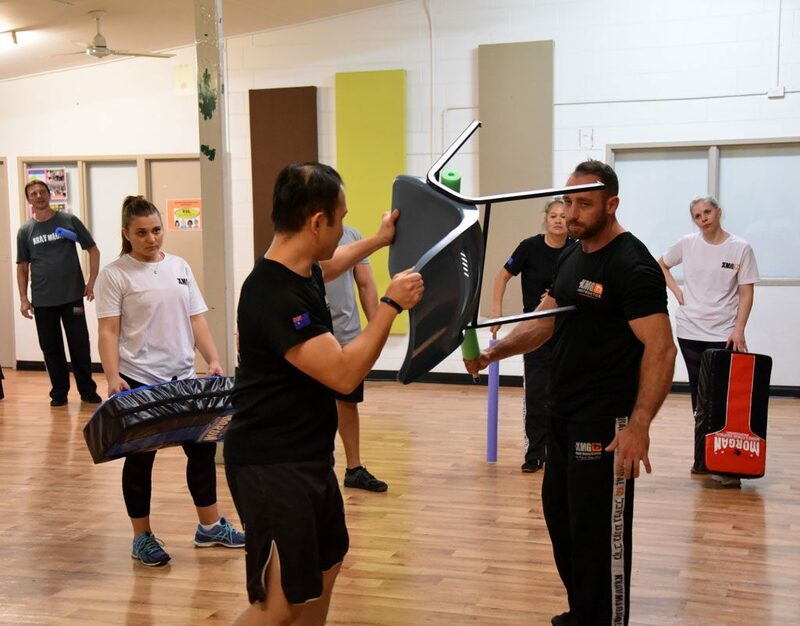 Following this you may be provided with exercise advice or an exercise program (either supervised or unsupervised) with a view to assist you in achieving your goals and taking into consideration any health concerns. Your program may incorporate a range of exercises which are intended to challenge your body. You will be given guidance and support to allow you to independently manage the intensity and volume of your program based on how you feel. 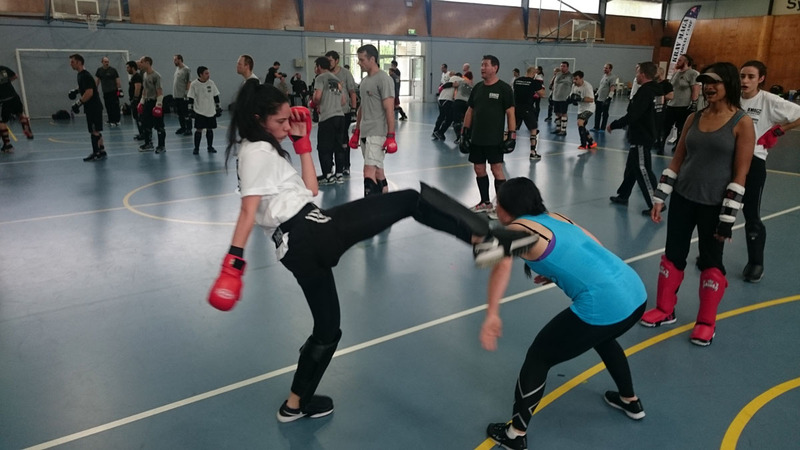 When undertaking self defence training, you will be in contact with other students and instructors. You may tell your training partner or the instructor to stop at any time. 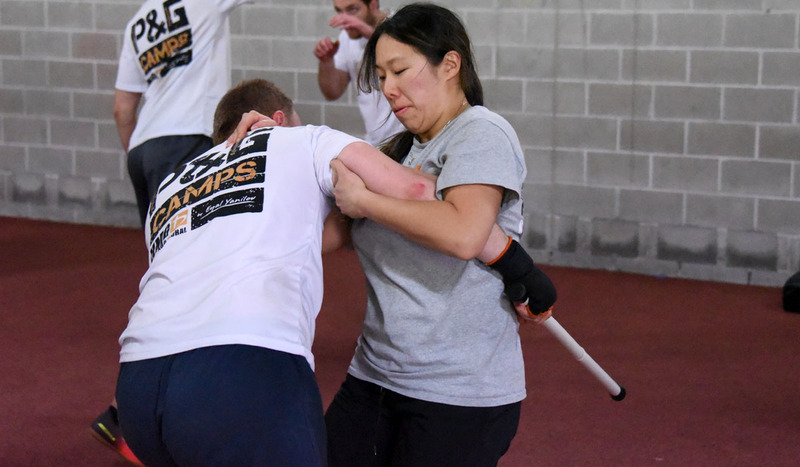 You may stop training at any time and should stop training if you experience any pains, heaviness or tightness in the chest/back/jaw or arms or if you experience nausea, dizziness, numbness, or shortness of breath. 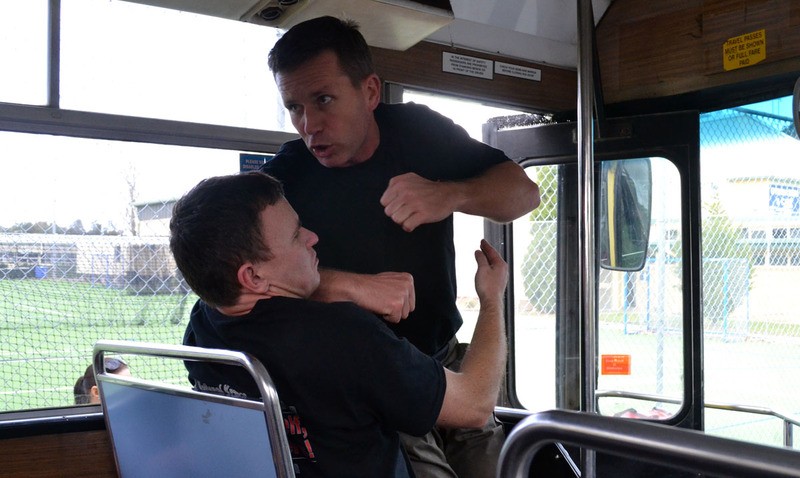 Your Krav Maga Global Australia instructor will make various efforts to minimise any potential risks. However, you must be aware that exercise has some potential side effects and risks. It is possible throughout the exercise assessment, training sessions or your program that you may experience abnormal blood pressure, irregular heart rhythm, dehydration, fainting and/or dizziness. 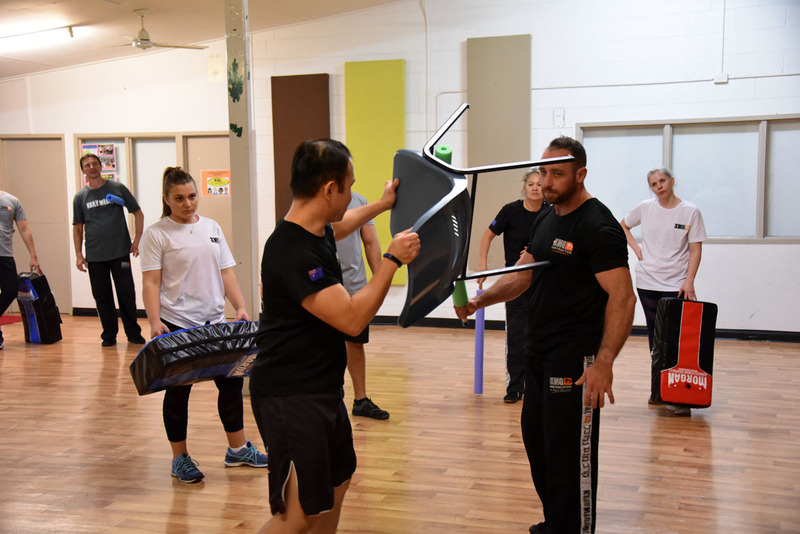 It is also possible that you might seriously injure yourself from the use of exercise equipment, failure of exercise equipment, tripping or falling, or other hazards associated with equipment, moving around while exercising, and your surroundings. 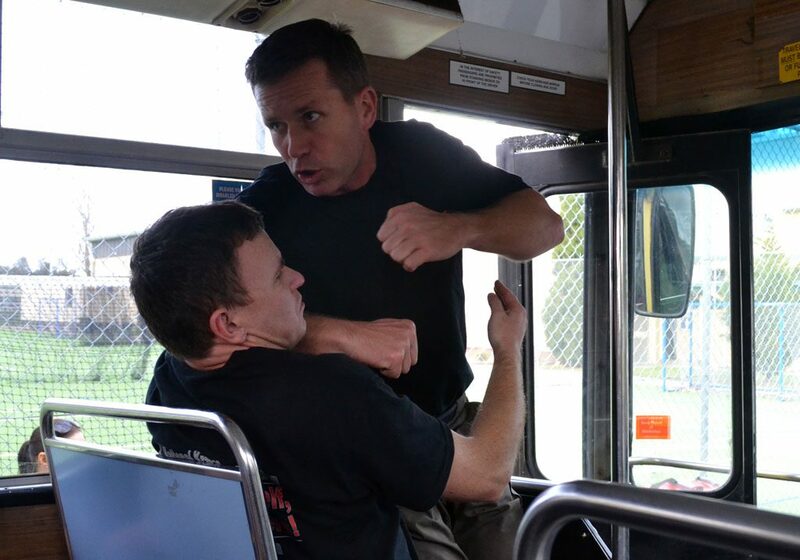 It is possible when training in self defence with other students that contact may cause injury. In very rare circumstances, it is possible that exercise can cause heart attack, stroke or death. It is extremely important that any physical or other symptoms that you experience whilst participating in the program are explained to staff, even if you feel that they might not be important. 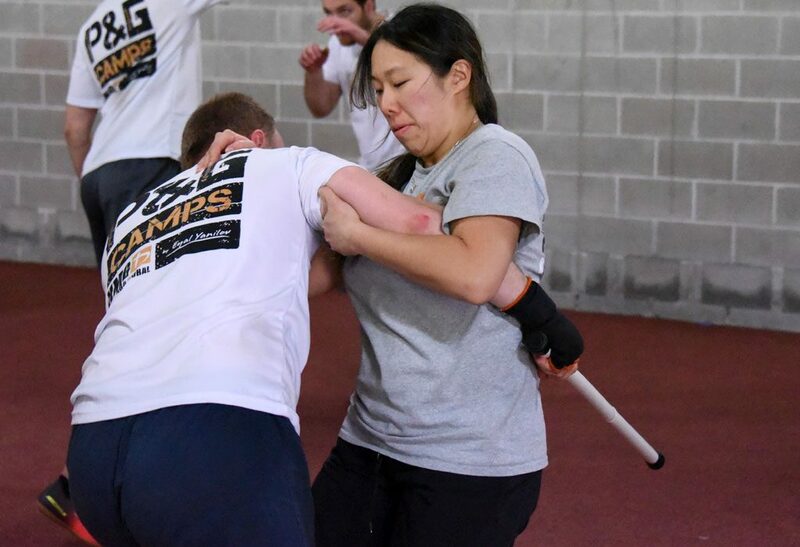 It is also important that you tell your Krav Maga Global Australia instructor any information you possess about your health status, or changes to your health during the course of your program, especially those that relate to heart problems including shortness of breath, pain, pressure, tightness or heaviness in the chest, neck, back, jaw, calf area and/or arms. By telling your instructor this information you are minimising your risk or injury, complications and death. 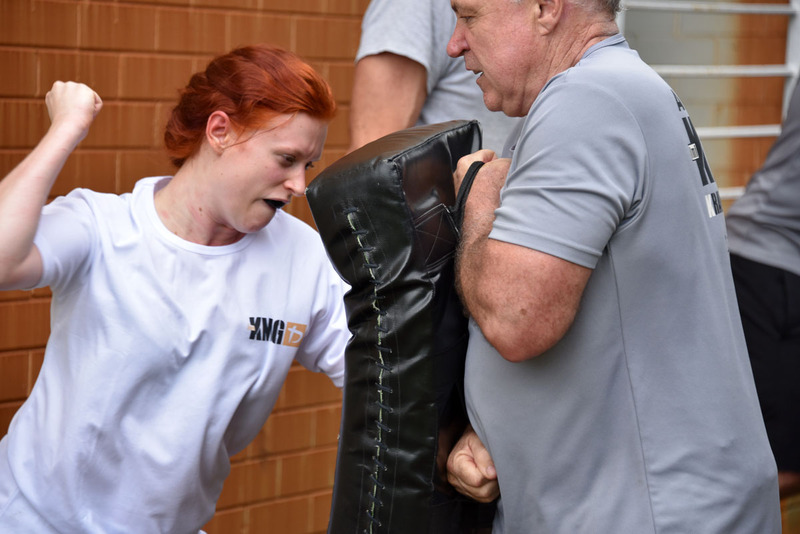 It is expected that you will tell your Krav Maga Global Australia instructor all medications you use, begin to use or cease using (including non-prescription) prior to participation in your initial or regular training sessions. 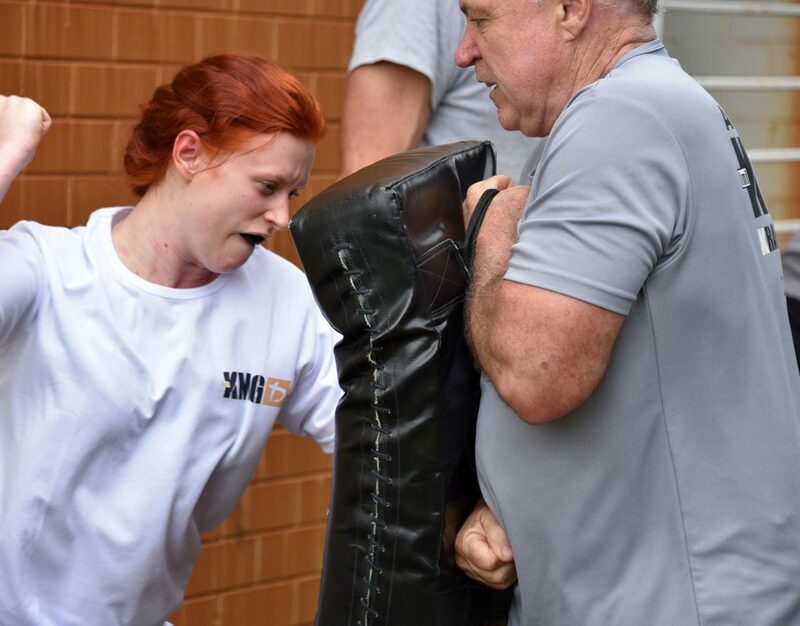 It is also expected that any short term changes to your usual medication regime are reported to your Krav Maga Global Australia instructor (e.g. forgetting to take your medication one morning). 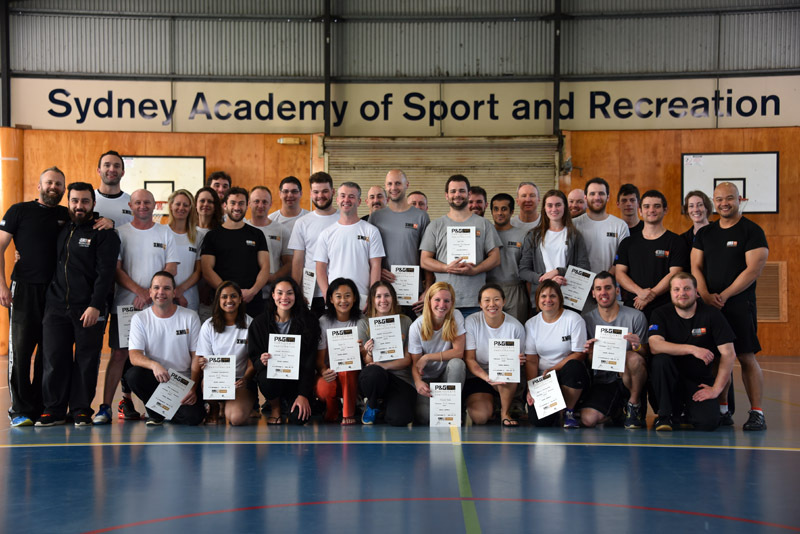 I understand all of the information and instructions outlined in this informed consent, have had time to discuss any concerns with a Krav Maga Global Australia instructor or any other health professional, and considering this, agree to participate in a Krav Maga Global Australia assessment and program at my own risk. 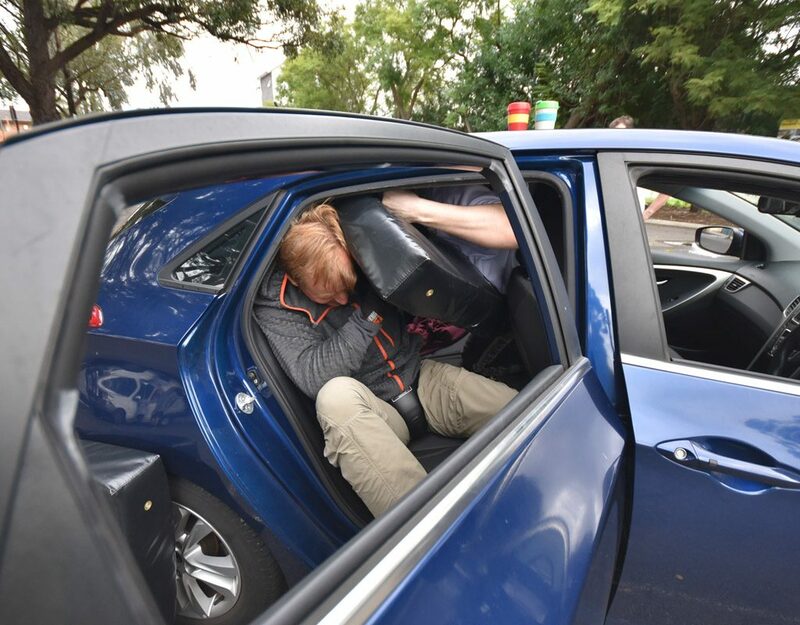 I also agree to release and indemnify Krav Maga Global Australia and all of its employees from or against any actions or claims arising from any injury, loss, damage or death caused to me. 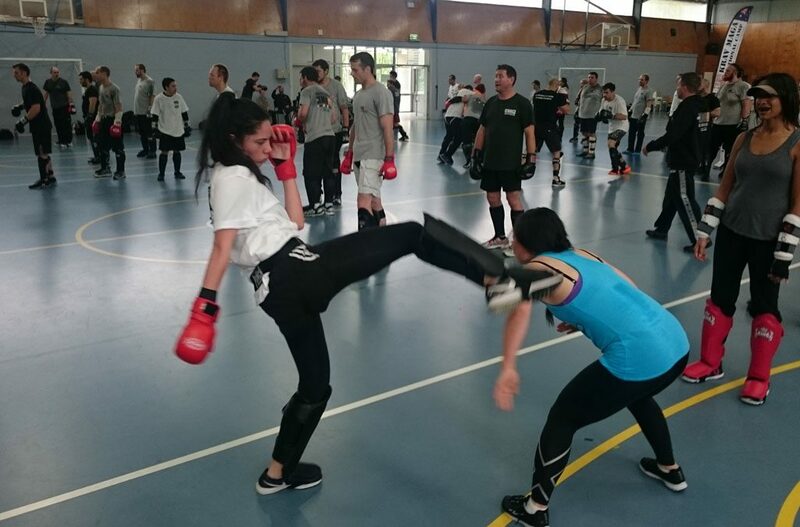 At times Krav Maga Global Australia may take photos / video to be used for promotional purposes in newspaper and magazine articles, website, social media television, radio, and the like. I give permission for Krav Maga Global Australia to use my image / name in the of the above promotional outlets listed. 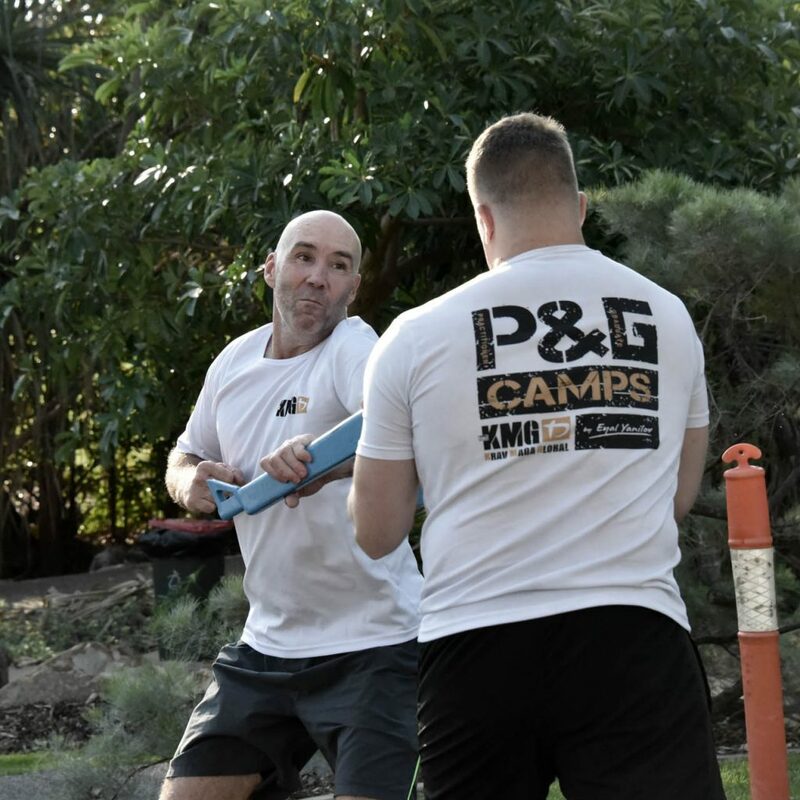 You grant Krav Maga Global Australia express consent to contact you by email, mobile telephone ʻSMSʼ, social media, or other technological means for the purposes of operational communication, and marketing purposes. We will not disclose these details to any other party without your consent. I hereby consent to voluntarily engage in the assessment and training program considering the above information. I understand what is expected of me and the risks and procedures associated with this program. After fully reading this document and having had sufficient time to ask and have any questions answered, I voluntarily consent to participate in the exercise assessment and program. I have read and understood the information regarding the camp and give my consent for my child above-mentioned, to attend. After you submit this form, you will be redirected to an additional form that each participant is required to complete for the camp venue. Please copy these details now - they will also be emailed to you.